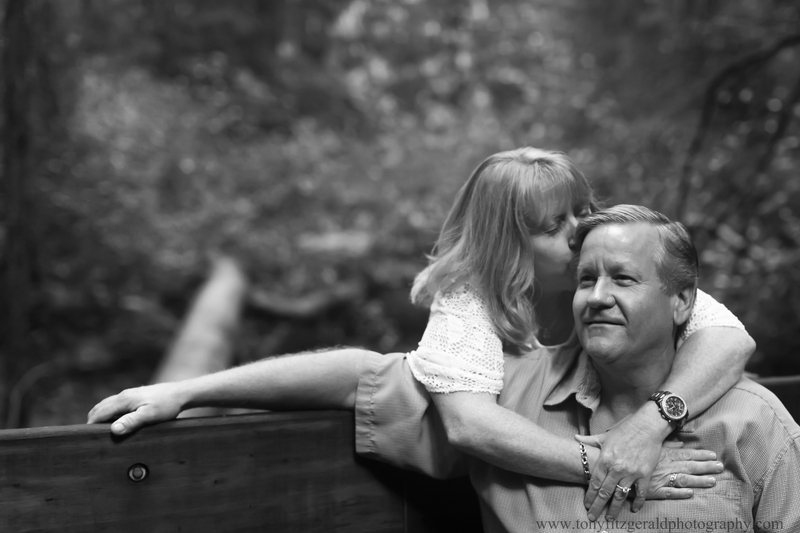 Janine and David love the California redwoods, so Henry Cowel State Park was a beautiful park for their engagement photos. Walking through the redwoods, down the railroad tracks and late in the afternoon with the sun setting by the pond. It was a really lovely day.